Vermin are generally not a big problem on holiday parks in North Wales but they can be, especially in rural parks where field mice have their natural habitat close by. Nothing could possibly be worse than returning to your holiday home, opening the door to discover there has been a “party” in your absence and the caravan is in a state of destruction. 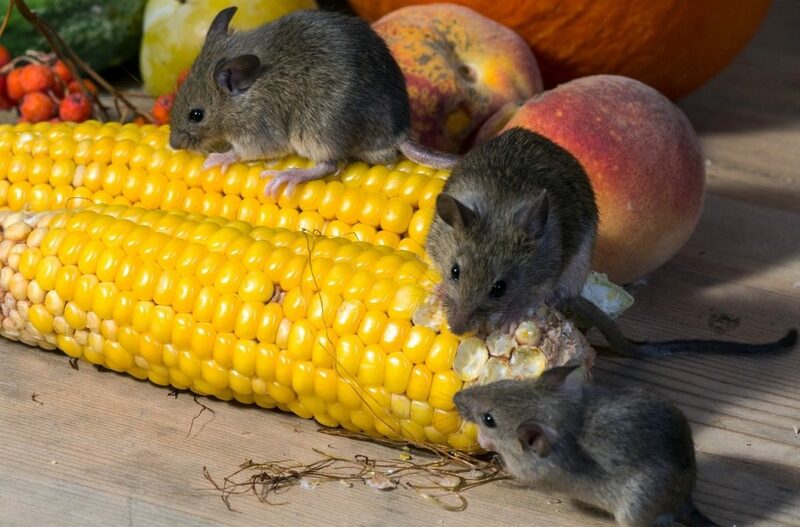 They may well be small animals, but mice and other rodents are able to cause a vast amount of damage in a relatively short period. The good news is that with modern caravan manufacturing methods, and more vigilant care by owners, cases of vermin are believed to be on the decline. Regardless of whether you already own, or are looking to buy, a new or used caravan on any of the holiday parks in North Wales, one of the things requiring serious consideration is maintenance. A caravan or lodge, be it used or new, requires a significant investment and one that you want to get the best use from for as long as possible. By performing regular checks, you can help to limit the amount of damage caused by various species of vermin. Although there is no guarantee that you can eradicate all vermin entering your caravan, there are several routes you can take to try to prevent this in the first place. Check underneath your static caravan and look for any small gaps where mice may gain access. Check especially where pipework enters the body of the caravan. Use an appropriate sealant, or wire wool to plug these gaps. If you find gaps near to gas pipe joints, ensure that you do not block off air supply vents but instead use a fine metal mesh to cover these areas. Mice will quickly chew through plastic mesh. Likewise, replace any plastic vent covers on the underside and outside of your caravan with metal mesh. Never remove or cover these vents completely, as an air flow is necessary for safety and ventilation in your static caravan. If you plan not to use your caravan for long periods, especially over the winter period when vermin tend to be looking for a cosy, warm home, try to remove cushions and soft furnishings which make good nesting material for small vermin. Remove any kitchen rolls and toilet paper, or store in closed cupboards. Ensure that packets of dried food such as pasta, rice and cereal are removed or stored in metal containers. Mouse traps – These won’t act as prevention but if you have an infestation of mice, they will surely help you to clear them out. Try using peanut butter or cheese as a lure. There are other humane exterminators available, with suggestions from using tumble dryer sheets, peppermint oil or mothballs. If you decide to go the poison route, ensure that it is placed in a safe area away from pets and children. Ultrasonic mouse deterrent – this unit is powered by batteries and emits a high pitched sound only audible to vermin, working by repelling the animals. As a general rule, any damage caused by rodents to your static caravan will not be covered by your contents insurance policy. Please check your individual documents and ensure that you limit your problem. Should you need any help or advice regarding vermin and pest control on Sirior Bach Caravan Park or on our partner holiday parks in North Wales, please call into the office at where our Maintenance Team will be happy to help.